It's been a good year so far for Duke. The Young Thug disciple joined Thugger on the HiTunes tour, appeared numerous times on Bankroll Mafia's self-titled debut album, and released a well-received tape called Uber. 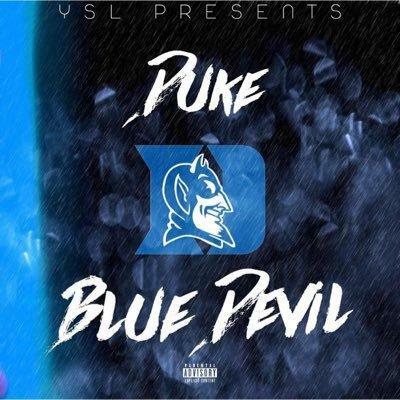 The Duke glo up continued today with the release of a new mixtape called Blue Devil. Blue Devil is 16 tracks long and features appearances from Young Thug, Trae the Truth, Shad da God, and others. Production comes from the likes of C4, TM88, Wheezy, Cassius Jay, and Billboard Hitmakers. Stream and download Blue Devil and share your thoughts in the comments.